The power of photography is a very complex and important concept – one that can be incredibly helpful through work and life. It also means different things to different people, as we’ve been revealing throughout this webinar. It’s our view that the power of photography has extraordinary potential and is underutilized in today's ever changing world. To best grow and learn as a photographer or someone who utilizes photography, it can be incredibly useful to get a broad and pragmatic perspective of what has come before. There’s a saying by a former teacher I had, “I can’t teach you anything you can’t learn on your own. What I can do is save you time." This knowledge can help immensely. Psychologist Phillip Zimbardo, who has had nearly 4 million views of his 3 TED talks – he’s a powerful storyteller. 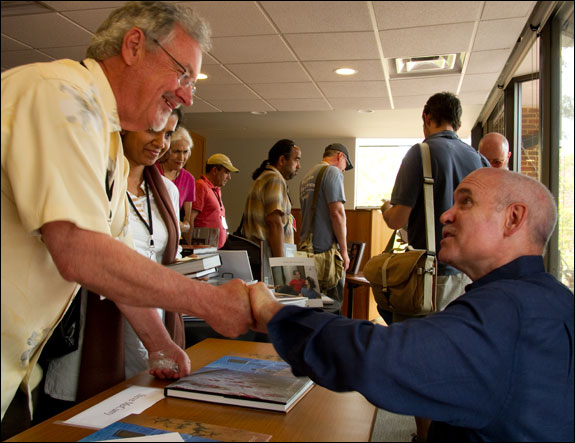 Phillip sat down with us to address a number of subjects. In this session we’re including his discussion of the impact of photography as seen through his own fascinating life. Photographer and UC Berkeley’s Photojournalism Photo Director Ken Light gives us a thoughtful and pragmatic overview of some of the most interesting and impactful social documentary photographers. Photographer Steve McCurry gives us the backstory and reflects on the impact of his iconic “Afghan Girl” photograph on him, her world, and its impact on our world. He also discusses never knowing what image might have incredible power. Photographer Camille Seaman is an extraordinary photographer and passionate and compelling storyteller. She weaves her emotional story about the power of photography through her unique experiences and eyes. 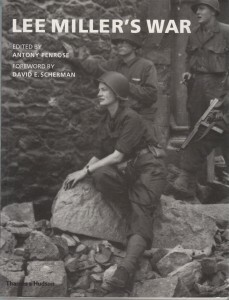 Antony Penrose, Director of the Lee Miller Archive is also Lee’s son. Lee Miller was one of the most interesting women of the last century – who went from a fashion model to unexpectedly finding herself photographing one of the most important stories of our time. 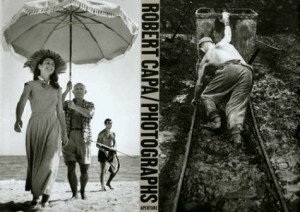 Cover of "Robert Capa: Photographs"
Cover of Lorraine Monk's "Photographs that Changed the World"
Cover for "Margaret Bourke White Photography"
Cover of Leah Bendavid-Val's "National Geographic: The Photographs"
Introduced in the last section, Phillip G. Zimbardo is an insightful psychologist and thought leader with four million TED views and a reputation as one of Stanford's most popular professors. 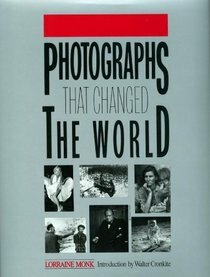 Here, Zimbardo guides us through some powerful and iconic photographs, as well as the historical moments in which they occurred. In this video you’ll get a personal perspective of an era in U.S. history that impacted a generation and the role photography played in it. This video will help you understand, not just from a renowned psychologist — an expert in human behavior — but from the firsthand perspective of how photography has influenced him and others. You’ll hear about the actions he was moved to take part in as a reaction to photographic images. It will help inform how this era helped shape our culture and gain a better understanding of human nature. In your projects, you may be interviewing people who lived through that time (family, mentors, meaningful people in your life). Gaining a better knowledge of the power of these iconic images can help strengthen a better understanding of impact these images had at that time, build empathy, and serve as conversation starters. Also introduced in the prior section, photographer and educator Ken Light gives an overview of some of our most important and influential social documentary photographers, a subject he knows intimately after having been one for 40 years. As Ken Light has said before about social documentary photography, “Photography has played a really important part as social witness in its own time—in the age of the photographer doing this work. But also as a social witness historically, because ideas and social movements and the conditions in which people live, often seem to disappear in history.” In these videos, Ken Light discusses why and how it’s important to understand social documentary’s history and its potential. Whether Dorothea Lange, Lewis Hine or Eugene Richards, the photographers that he presents all stand for examples of resilience, tenacity and legacy. These are inspirational examples of the potential power of this work. They are meant as windows into these photographers’ projects and the kind of resilience, tenacity, and critical thinking that goes into this work. It’s a stepping-stone for further research. As Ken discusses specific photographers, you can check out the links to online galleries that we have provided. Giving a case study for the power of photography to bring about direct social change, photographer Ken Light speaks about two important photographers — Jacob Riis and Lewis Hine. Jacob Riis' "How the Other Have Lives" is a seminal work of documentary photography that jumpstarted a wave of urban renewal and poverty reforms in the late 19th and early 20th centuries in America. His crusade for the dignity of the people living in slums laid the groundwork for many photographers to follow. Picking up Riis' torch was Lewis Hine, whose innovative outreach with photography helped bring about the end of grueling and exploitative child labor. Documentary photographer Ken Light describes how "a sense that the human condition is an important part of the story," allows for other documentary photographers to hold deep personal connections to their subjects. Documentary photographers work to use the power of their creative medium in order to share the stories of people that can bring about change. In a different approach to documentary photography than the direct appeals Riis and Hine, Eugene Richards makes powerfully moving and sometimes intense subject matter, ranging from deeply personal stories, to crack cocaine, to guns, to wounded soldiers trying to blend back into society. According to photographer Ken Light, Richards is primarily interested in storytelling above all else. Ken points to the lasting power of images as the substance that moves such stories. Can there be a "female" visual narrative that differs from a "male" one? Would ten photographers coming from ten different countries photographing the same thing see differently? 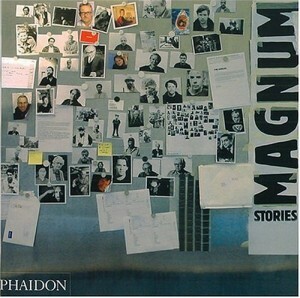 Documentary photographer Ken Light believes both to be so. In this video, Ken Light praises the work of Lee Miller and Mary Ellen Mark, and speaks about their unique contributions to photography. Light also goes on to speak about international voices in photography. Steve McCurry - Discussing His Iconic Image, "Afghan Girl"
Perhaps Steve McCurry's most famous picture, "Afghan Girl." 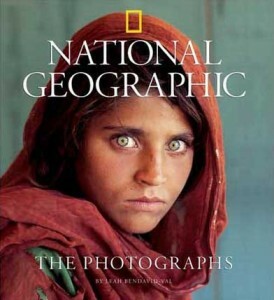 Here pictured as the cover image of the book "National Geographic, the Photographs"
McCurry discusses the power that one shot can have on him. He talks about the community where he shot his famous photograph in, the person in the picture he took, and the photograph’s effect on the world. Luck is when preparation and opportunity meet. McCurry was doing his usual street shooting and ended up taking one of the most famous pictures in the world. He speaks about how he turned it around to help that community through the Afghan Children’s Fund. You should also consider the consequences a photograph can have on the subject’s life. You never know, so be ready. Camille Seaman is a well respected and widely published photographer, whose work has appeared in National Geographic, Time Magazine, Camera Arts, the New York Times, and in many others. In this video, Camille Seaman explores the power of photography through personal terms. In her words, "photography saved my life." She explains the magic feeling she received from just holding a toy camera as a child, and how photography provided a creative outlet during troubled times in her adolescence. Photography also allowed her to connect to her family history and illustrate some lesser-known facets of it. Drawing on that inspiration, she relates her experience with recovering thousands of strangers' family pictures from the landfill, wondering at how such remarkable pictures could go without anyone to carry them forward. To Camille, "[a photograph] was evidence of a time and of a moment." The overall importance of photography belongs to its documentary qualities. As Camille's experience demonstrates, a photograph can be moving whether found in a news magazine or in a dusty shoebox in your aunt's attic. Watching this video, you can think about the ways that the act of photography and photographic images themselves have personally touched you. 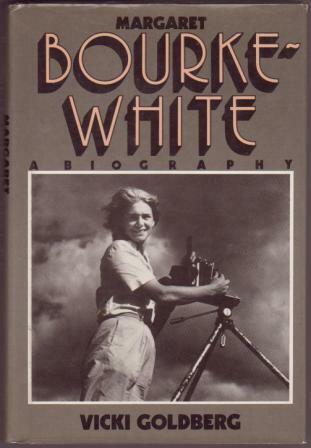 Anthony Penrose is the son of Lee Miller, a remarkable woman photographer at the forefront of fine art, fashion, and journalist photography at different points in her life. After her passing, Penrose began to preserve and catalogue Miller’s images after discovering many of her prints and negatives locked in an attic. 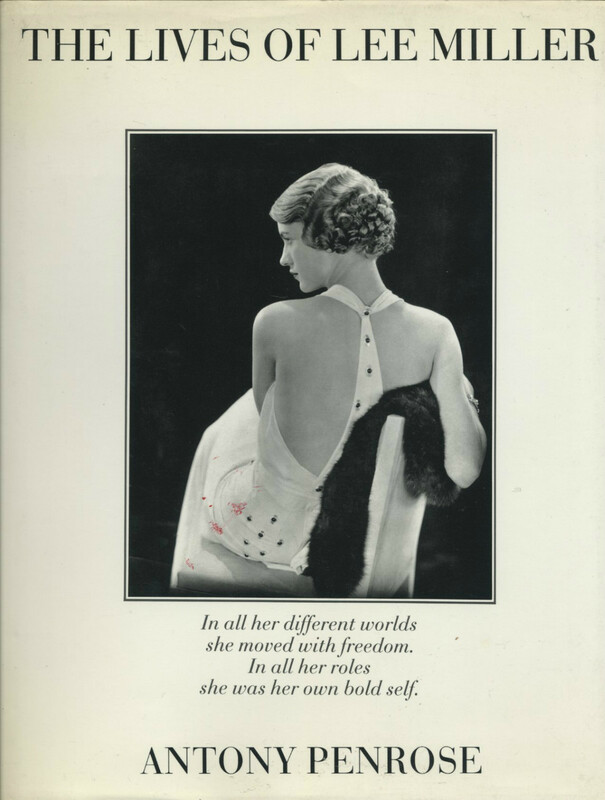 As founder and director of the Lee Miller Archive, he has helped to ensure his mother’s legacy by making her photography seen and reevaluated by the world. 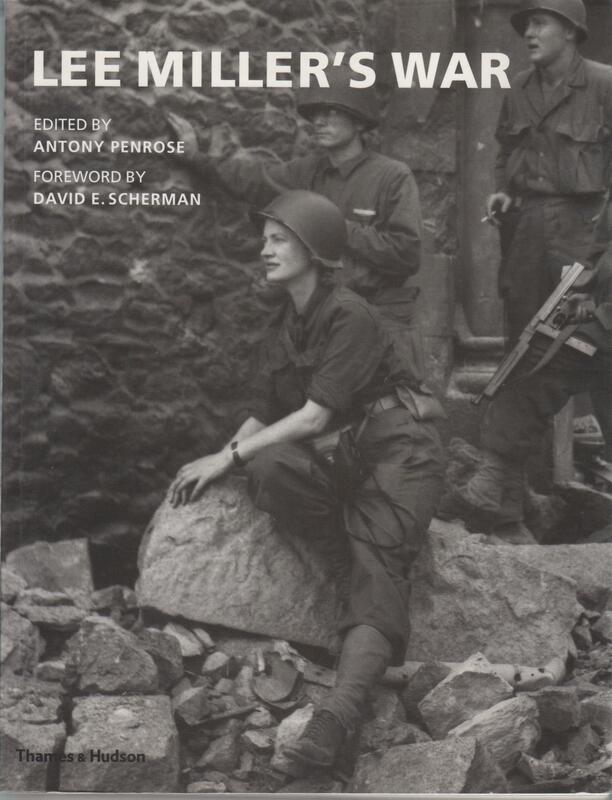 Cover of Antony Penrose's "The Lives of Lee Miller"
Cover of Antony Penrose's "Lee Miller's War"
This compelling story demonstrates that you may find yourself in unexpected circumstances. When you listen, think about how Miller must have felt, imagine the consequences of making those images. What might they have meant to her readers? What change did making them have on her own life? * Special note: In the course of their serious work, many of the photographers mentioned in the segments below make images in the context of poverty, violence and other painful topics. These photographers produce and reveal graphic, often gruesome images in the stories they tell. Speaking to the power of such images, it is very easy to have viscerally uncomfortable reactions to them, but we feel strongly that these stories should be told to the world. In the utmost respect and support to those with sensitivities to these topics, we strongly advise discretion before viewing the image galleries we provide.